Summer Series returns to the enchanting Somerset House this July and if you haven’t yet been part of one of the beautiful open-air concerts, now is the time to get involved. A band like you’ve never seen are coming to town. 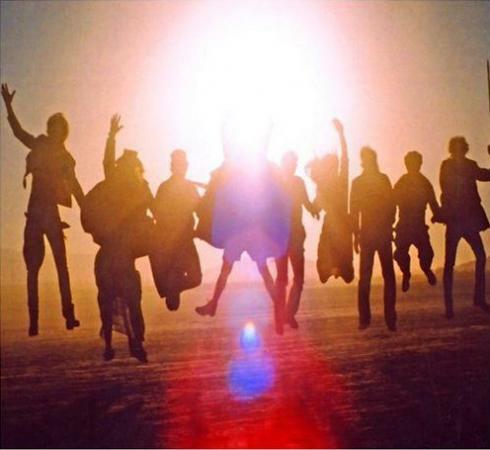 There is no one better than Edward Sharpe and The Magnetic Zeros to experience your first Summer Series. Bringing a unique blend of traditional folk and pop, they are a joy to behold. 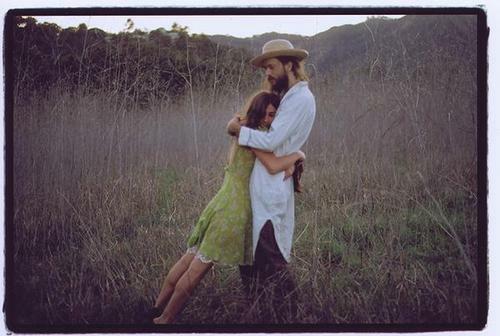 A 10-strong American band led by the enigmatic Alex Ebert they make beautiful music characterised by buoyant great choruses and bohemian idiosyncrasies. They have an intensely cool, floaty vibe that can make you smile, get up and dance with abandon and give you goosebumps all at the same time. 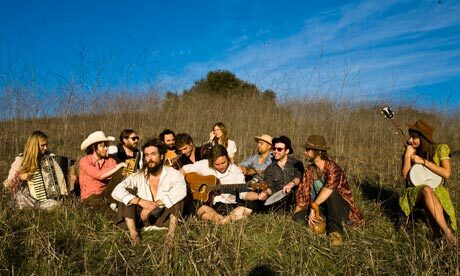 Edward Sharpe and The Magnetic Zeros are part Johnny Cash, part folk-musical, part-who knows what else. Their performances are theatrical and charming; they have a reputation for an amazing live show, and if you don’t feel happy after listening to them then you have no soul. The historic and beautiful Somerset House, a major arts and cultural centre in the heart of London, provides the perfect backdrop for the eclectic Zeros. During the summer months fifty-five fountains dance in the courtyard and this couldn’t be more fitting for this wonderful band. Public Transport :The nearest mainline rail stations are Charing Cross, Waterloo and Blackfriars. The nearest underground stations are Temple (Circle and District Lines), Covent Garden (Piccadilly Line), Charing Cross (Northern and Bakerloo Lines) and Embankment (Circle, District, Northern and Bakerloo Lines). Buses servicing the Strand include numbers 6, 9, 11, 13, 15, 23, 77a, 91 and 176. The River Bus Service can be taken to Embankment and Savoy piers. Pedestrian access to Somerset House is available from Victoria Embankment, Waterloo Bridge (via a new footbridge link) or from the Strand.